We have built up a strong reputation amongst people looking for an electrician in Welling. We are registered electricians who focus on domestic services, offering you everything from full electrical rewires, to smaller tasks like fitting a dimmer switch or a new appliance. Clients appreciate our respectful presence in their homes – we look after their properties and clear up after ourselves, which is just one of the reasons why we come so highly recommended in the Welling area. 90% of our work comes from recommendations, showing that we are well trusted and people want to tell others about us. 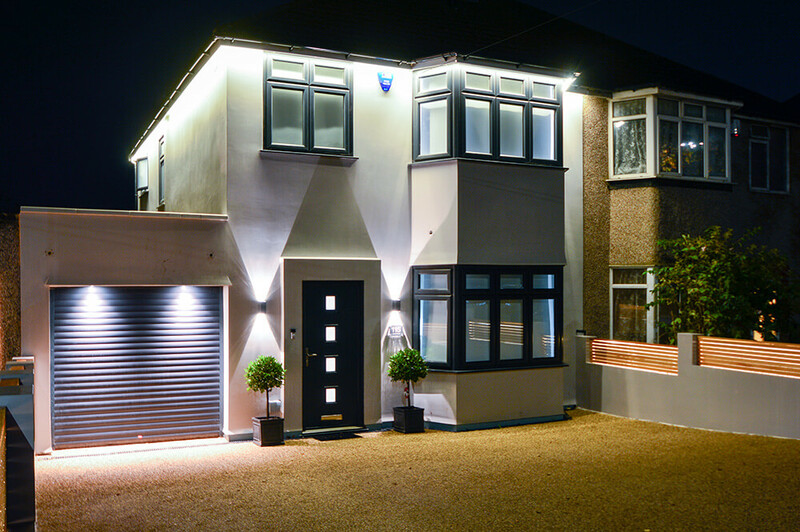 We offer you all the electrical services you require, working to your specifications and adapting fully to your needs. 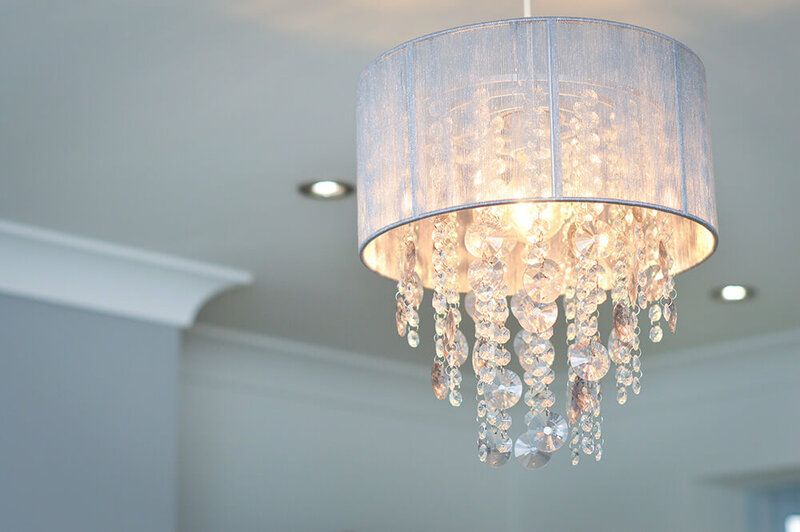 We will always complete a full consultation to understand exactly what you require, and will investigate any electrical issues you are experiencing to make sure we know exactly how to fix them. Looking for an electrician in your local area? to find out more about our services and see what we can do for you. We carried out work on a church hall on Upper Wickham Lane, Welling DA16. 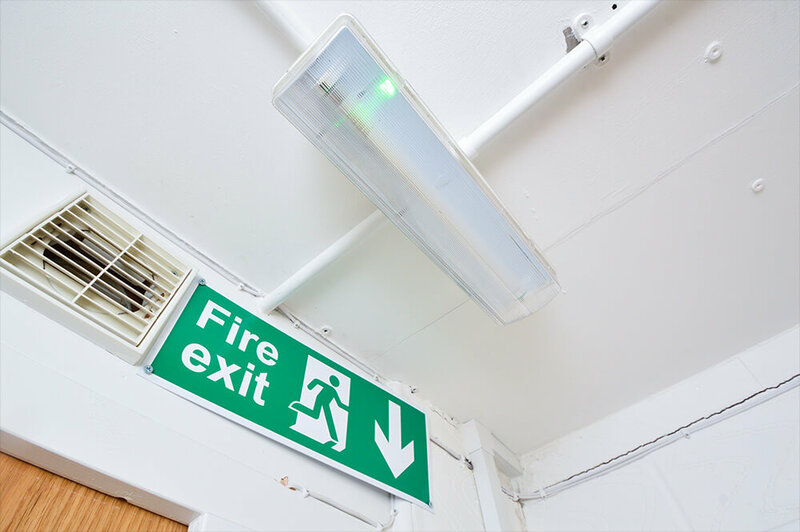 They needed an update to their lighting, so came to us to install new light fixtures in various rooms that would improve the building and create lighter, brighter space for people using the hall. Our team needed to be flexible and accommodating, as the church had a busy schedule. We worked around their bookings to make sure we didn’t interrupt their day to day activities. Why should we be your electricians of choice? We have numerous clients based in and around Welling – we are based nearby and will be able to reach you quickly and efficiently. We are recommended to them. 90% of our work currently comes from recommendations. Our team are punctual and efficient. We use an internal app to keep work on schedule. An electrician visits your property to asses the work and give a full quotation. We will work around you and adjust to meet your needs. Get your free no-obligation quote now. Copyright © O’Briens Electrical Ltd. All rights reserved. | Website designed by Make Me Local.